Jutland Park is the home of Pat and Guy’s Red Angus cattle and thoroughbred horse stud. 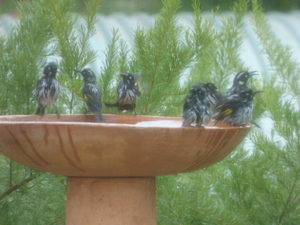 It is situated in the very picturesque and fertile pastures on the Darling Scarp of Serpentine in Western Australia. Serpentine is the home of many great studs especially in the Thoroughbred horse industry. 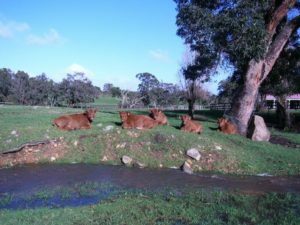 It is ideally situated some 80 kilometres south of Perth City centre on the South Western Highway making it very easy for visitors. 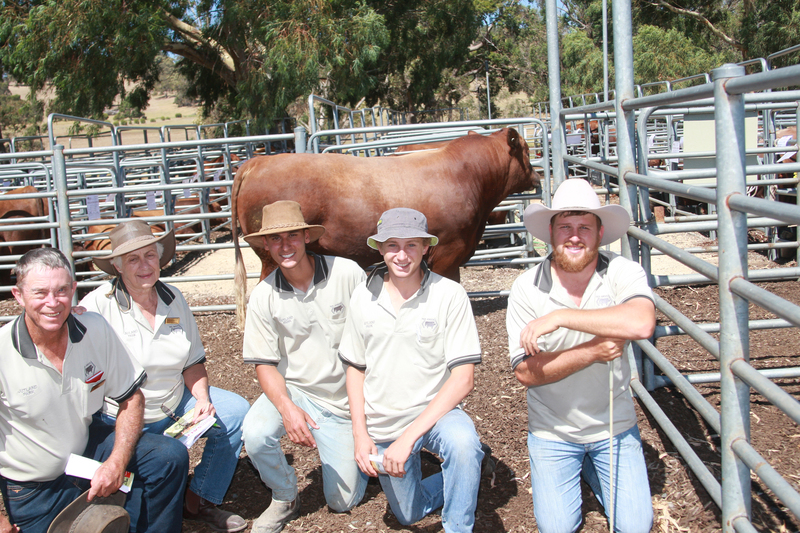 Pat and Guy together with their children Dianne and Trevor moved to Western Australia from Zimbabwe in 1981 and started Jutland Park as a commercial herd in 1993. 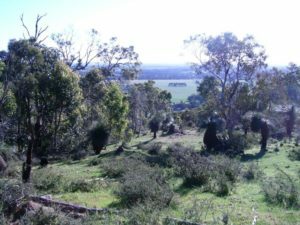 The home block consists of 350 acres on the Scarp side of the South Western Highway with another 150 acres on the Eastern side. 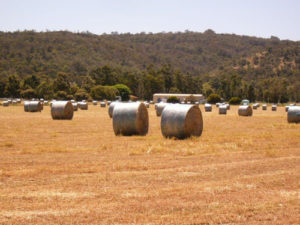 Altogether they make up a very handy 500 acres (210 Ha). 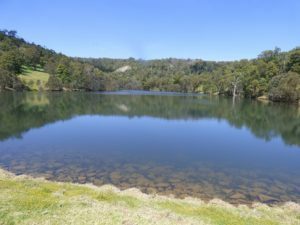 We are blessed with great water facilities in having a large dam filled by the crystal clear water from the Karnet Brook that allows us to have 22 hectares of fertile irrigated pastures which enables our cattle and horses to grow out to their full potential. 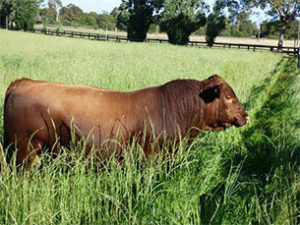 We aspire to breed structurally correct fertile profitable animals together with the renowned Jutland temperament. 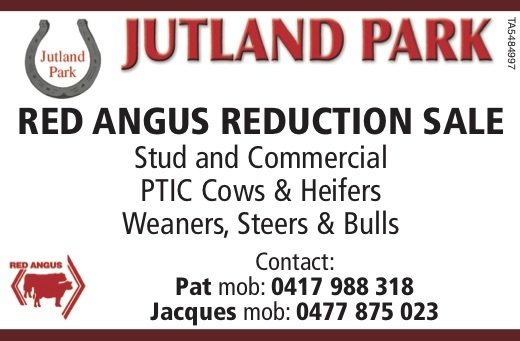 2018 will be the first year Jutland will have stud Angus cattle for sale. 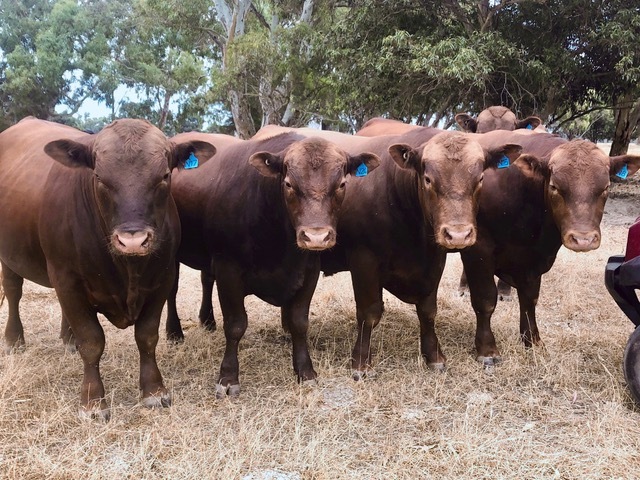 You know their Reds – now meet their Blacks. 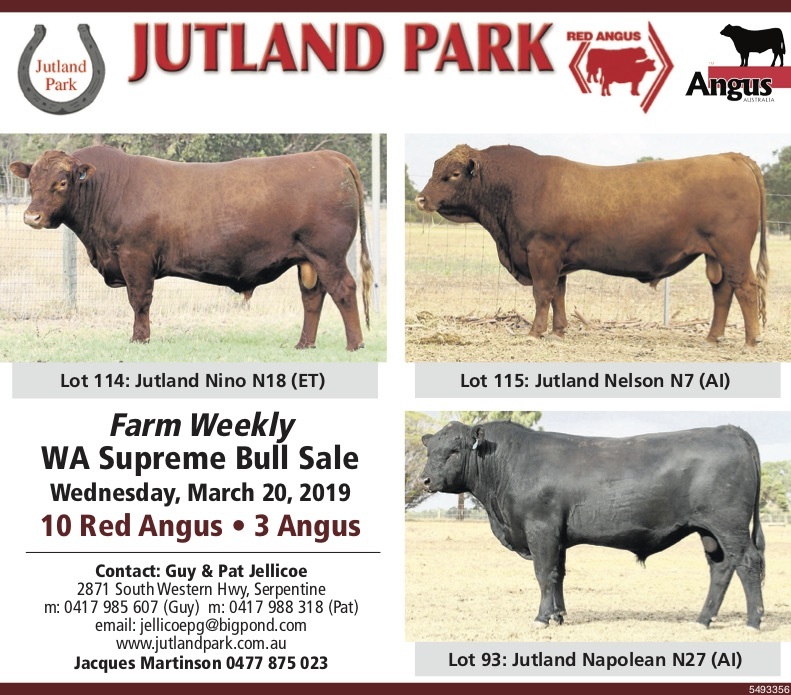 Jutland prides itself in having some exceptional Angus cattle which are all based on the well-known Coonamble stud down in Bremer Bay, Western Australia. 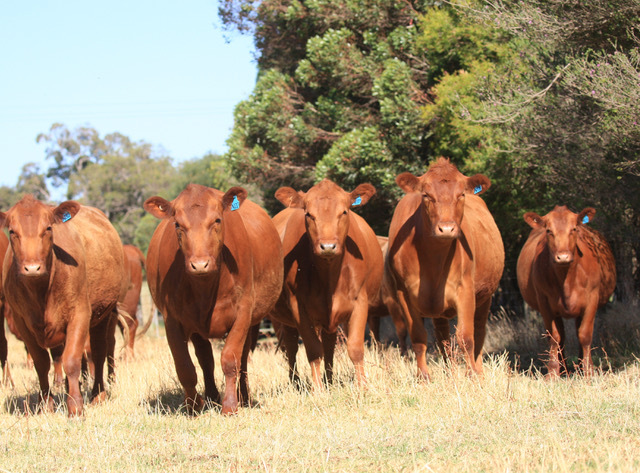 Their Angus stud will increase with several embryo’s due to drop early 2018.